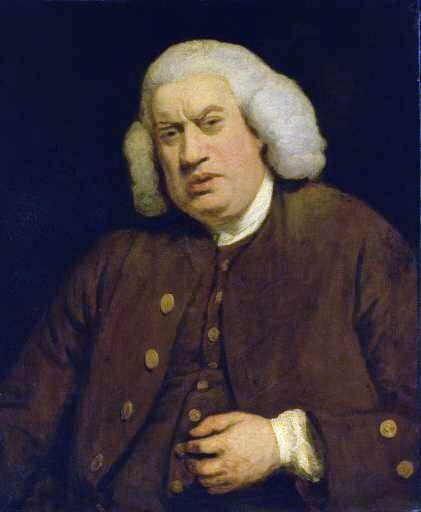 In this Great Writers Inspire collection you will find a selection of works by Samuel Johnson (1709-1784). You can also learn more about Dr Johnson and his work as a lexicographer by listening to the podcast with Professor Lynda Mugglestone. 1 Why should we study Johnson? 1 A history of the dictionary: Dr Johnson, I presume? A new edition considerably enlarged. ... ; : with critical observations on their works. ... : with critical observations on their works. by Samuel Johnson, LL. D. With engravings, by A. Raimbach, from pictures by R. Smirke.